Since I have been blogging about my fashion and lifestyle. I have had a lot of positive messages from all over the world. They been via email or direct message on Instagram or Facebook. I was contacted by a follower of mine called Jeani, who lives in Manchester, she was coming to London with her son and wondered if I would be up for meeting up with her. It was all very surreal, and I hoped I wouldn’t be too much of a disappointment for her. I agreed to meet her in the evening at Westfield London and went along with my boyfriend for reassurance. She was such a lovely lady and within no time I felt comfortable to have a one and one with her. 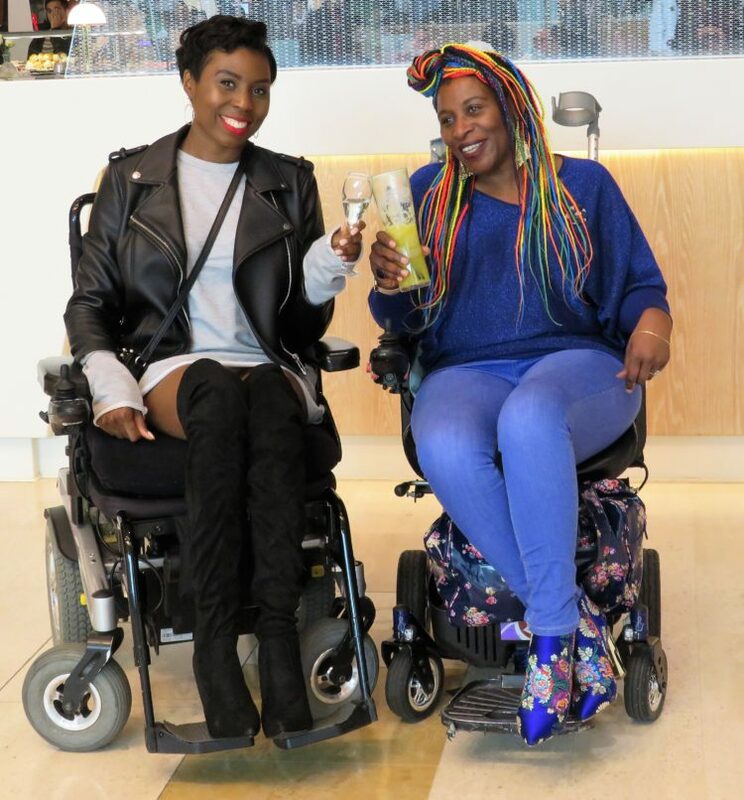 She told me her journey and how she came across me on Instagram, at a time she felt low and was giving up on life after 2 years after becoming a wheelchair user. She told me how I have inspired her to live life. 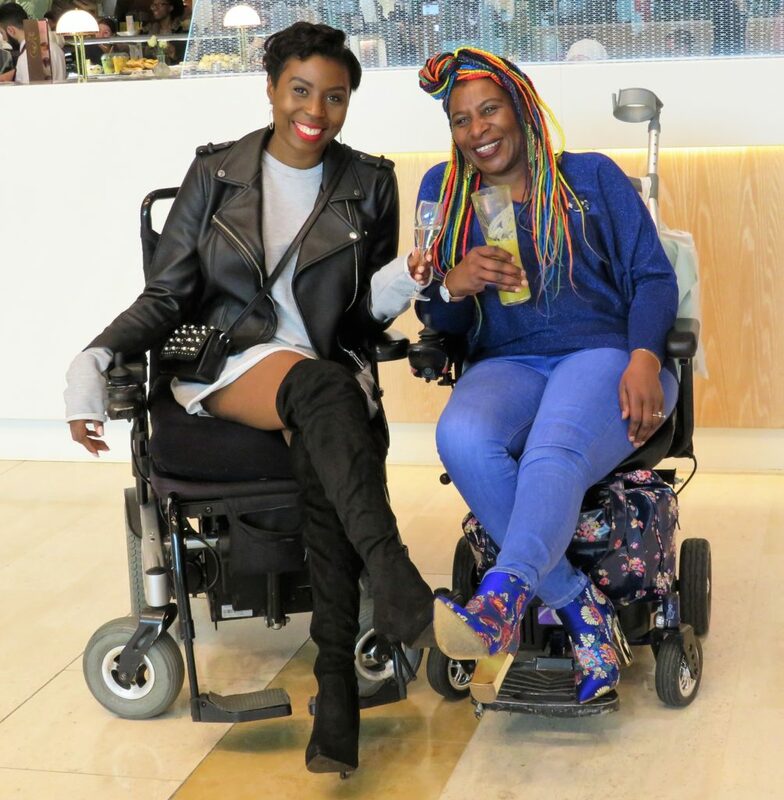 It was very touching to see and hear how I have helped her make a positive change in her life – by just being me and charting my life on my blog and social media. It inspires me too, to know that I have made a difference in someone’s life and encourages me to keep doing what I am doing.